Matt and Tammy started working together at Sticky Fingers where Matt served as Restaurant Manager back in 2011. 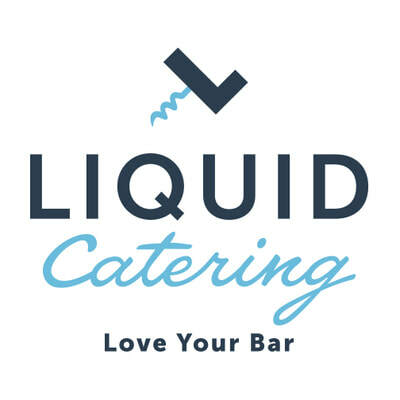 As soon as she could afford to hire him full-time, Tammy recruited him to Liquid Catering. Since then, Matt has become one of our seasoned event captains and serves as the crucial leader of our Operations Team. Matt has an Associates Degree in Business Management from Greenville Technical College. He also loves football, bowling and hanging out with his family and pit bull, Lucy. He is originally from Baltimore, so he's a huge Ravens fan. His favorite spirit of choice is bourbon, but he also loves craft beer and is experimenting with homebrewing. Some of Matt's favorite places to visit in Greenville include Nose Dive, Pour Taproom and Grape and Grains. 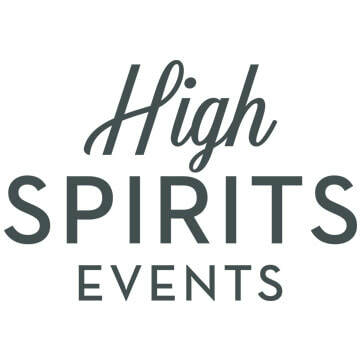 Website and content copyright of High Spirits Hospitality, June 2016.